A rare opportunity to buy an existing running store. The store is situated in an iconic shopping centre of Sydney West and is in a very busy area. 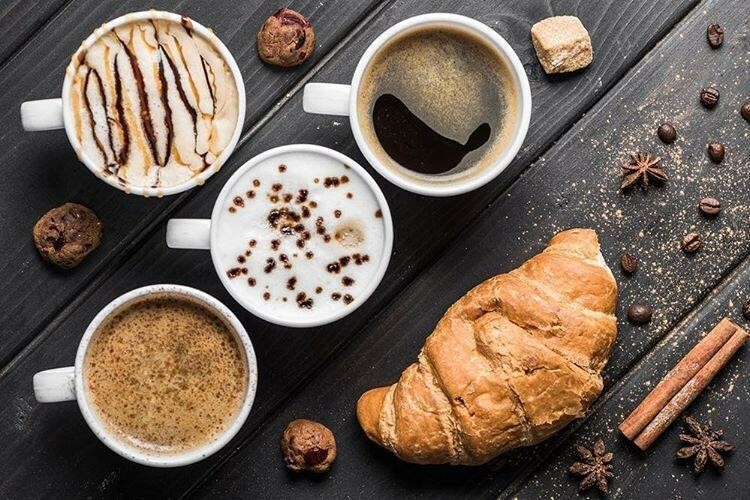 This Cafe/Coffee Shop Business is one of 123 businesses for sale in Sydney Streets, New South Wales, and one of 21 Cafe/Coffee Shop Businesses in this region that a business for sale currently has on offer. This Cafe/Coffee Shop Business is for sale in Sydney Streets for the asking price of $245,000 and has been on market for less than 3 months.